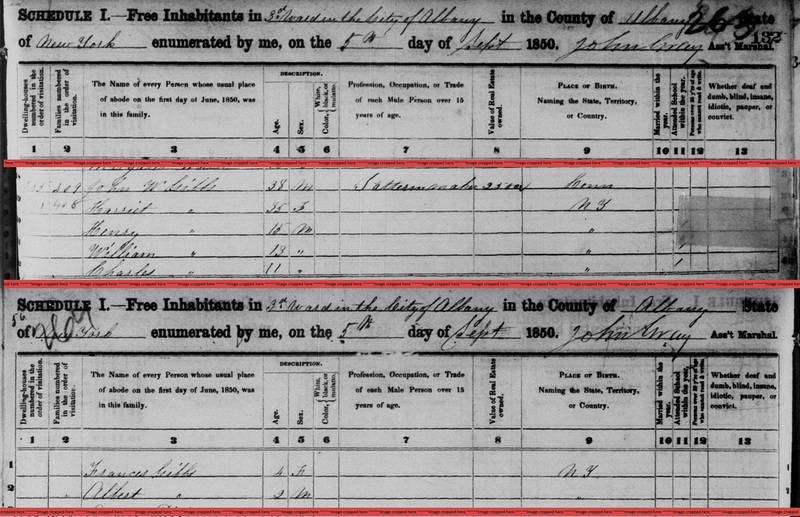 "Massachusetts Births, 1841-1915", database with images, FamilySearch (https://familysearch.org/ark:/61903/1:1:FXZ2-YV7 : 1 March 2016), Esther Messenger Hinckley, 1869. 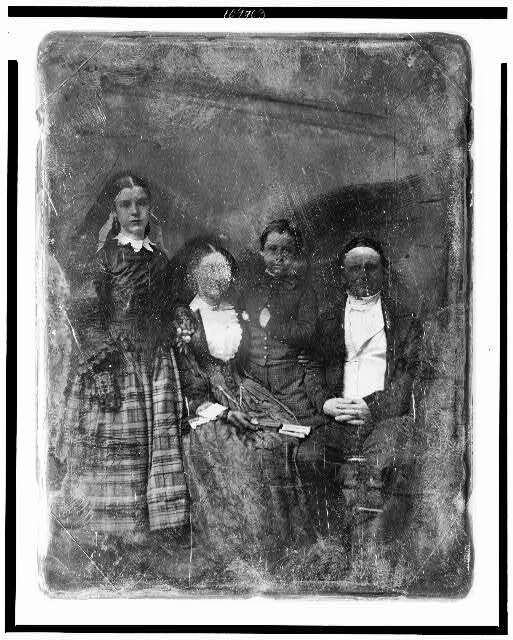 "Massachusetts Births, 1841-1915", database with images, FamilySearch (https://familysearch.org/ark:/61903/1:1:FXC9-YHD : 1 March 2016), Anna Messenger Hinckley, 1851. "Massachusetts, Town Clerk, Vital and Town Records, 1626-2001," database with images, FamilySearch (https://familysearch.org/pal:/MM9.3.1/TH-1971-31474-4970-51?cc=2061550 : 13 July 2016), Suffolk > Boston > Marriages 1800-1849 A-J > image 381 of 409; town clerk offices, Massachusetts. "Massachusetts Marriages, 1841-1915," database with images, FamilySearch (https://familysearch.org/pal:/MM9.3.1/TH-266-12594-15469-78?cc=1469062 : 17 February 2016), 004279236 > image 190 of 1025; State Archives, Boston. 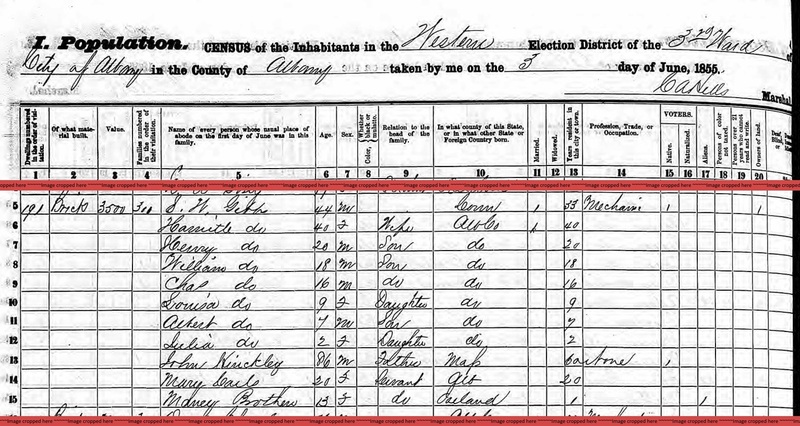 "United States Census, 1850," database with images, FamilySearch (https://familysearch.org/ark:/61903/1:1:MDS6-G8L : 9 November 2014), Roxana Hinckley in household of Geo A Hinckley, Boston, ward 11, Suffolk, Massachusetts, United States; citing family 2939, NARA microfilm publication M432 (Washington, D.C.: National Archives and Records Administration, n.d.). 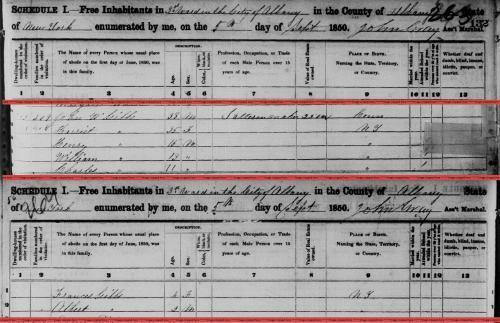 "United States Census, 1860", database with images, FamilySearch (https://familysearch.org/ark:/61903/1:1:MZHP-WYQ : 30 December 2015), Mary S Hinkley in entry for Geo A Hinkley, 1860. 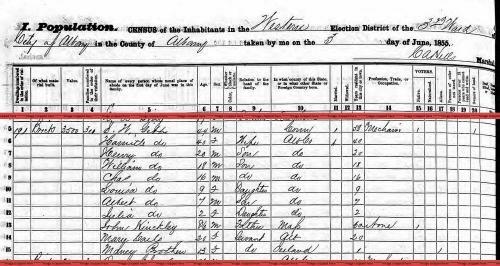 "Massachusetts Births, 1841-1915", database with images, FamilySearch (https://familysearch.org/ark:/61903/1:1:FXHT-GRS : 1 March 2016), Alice Esther Hinckly, 1866. Hannah Hinckley was born perhaps about 1747. Henry Hinckley was born perhaps about 1809. Unknown author, "unknown article title," New England Historic Genealogical Register: Vol. 13, p. 210 (July 1859). "The Hinckley Family." Unknown author, "unknown article title," New England Historic Genealogical Register: Vol. 13, p. 211 (July 1859). "The Hinckley Family." Jordan, Liahona Research, comp. Dodd, Massachusetts Marriages, 1633-1850 [database on-line], Provo, UT, USA: The Generations Network, Inc., (2005) , Family History Library, Salt Lake City, UT, Film # 0823579. George W. Messinger, "The Hinckley Family", p. 211. John Hinckley was born perhaps about 1744.